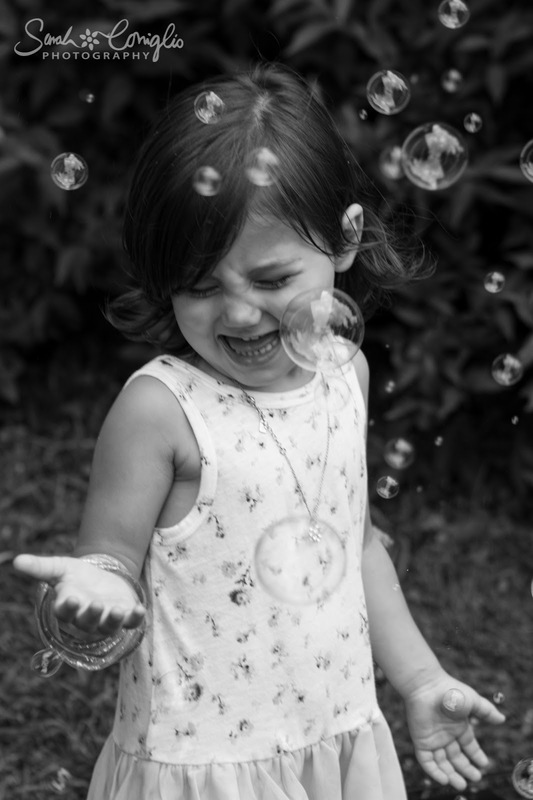 Sarah Coniglio Photography: JULY Photo Challenge = Summer Fun. JULY Photo Challenge = Summer Fun. I truly love these moments!